I enjoyed Bryan Singer’s X-Men movies as they combined pyrotechnics with a thoughtful presentation on the effects of being different. The openly-gay Singer celebrated getting a ‘coming out’ scene (ie the mutant telling his parents) into a mainstream movie. By the third of the trilogy there were more yawns to the buck than excitement so it was reboot time. Like JJ Abrams’ reworking of Star Trek First Class takes us back to when the crew were first put together and so is set during the Cuban missile crisis of 1962. 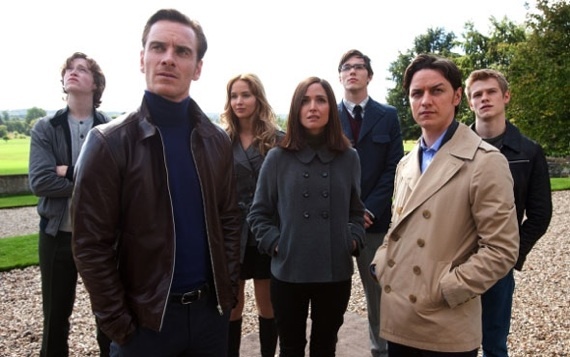 It repeats Singer’s success with a terrific group of younger actors; Michael Fassbender’s Magneto is particularly compelling. I’ll be surprised if there’s a better superhero movie about this summer and there’s a marvellous cameo by Wolverine (who has his own movies now). 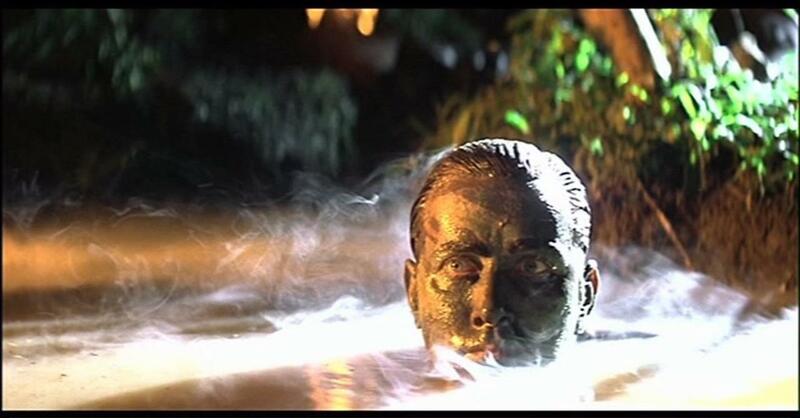 Having watched a number of ‘classic’ films over the last few years and finding them wanting (not sure whether it’s the film or me that’s ‘dated’, maybe both) it was something of a relief to be ‘blown away’ by Apocalypse Now again. What struck me most was the fact that what we were seeing was actually shot and not CGI. It’s not just that I know that the profilmic event actually happened, it’s the fact that reality looks better than CGI. Imagine shooting a jungle exploding into flame now: the flames would not look, and so not be, real. A good thing for the jungle, maybe, but not for the drama of the film. The ‘ride of the Valkyries’ set piece, with Robert Duvall in imperious form, is still utterly stunning (those helicopters were actually being flown). And the representation of war as madness is probably even more relevant now than it was in 1979. What struck me more now, than when I saw it several times on its original release, was the horrendous cruelty of the children being blown away by western firepower. I wasn’t a dad in 1979, maybe that’s the difference. The cinematography is beautiful and if the final scenes with Brando sag, it’s probably because this was the 8th time I’d not seen the film and not because of him. The sound design is terrific though the only thing that dates the movie is the synth soundtrack. The Sunday afternoon showing in Bradford’s Pictureville was fairly full; it doesn’t matter that the release is a promotion for the Blu-Ray, this is a film that needs seeing in the cinema.